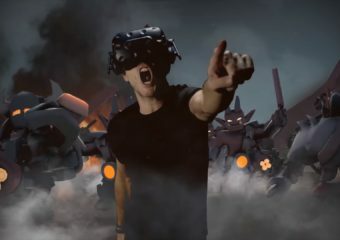 Viveport Infinity is an unlimited VR subscription service for that is available for $12.99/month or $99.99/year. 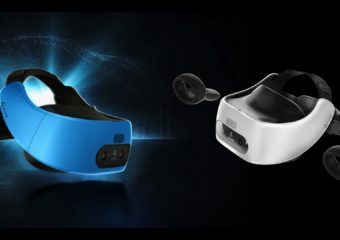 A 14 day trial is also available. 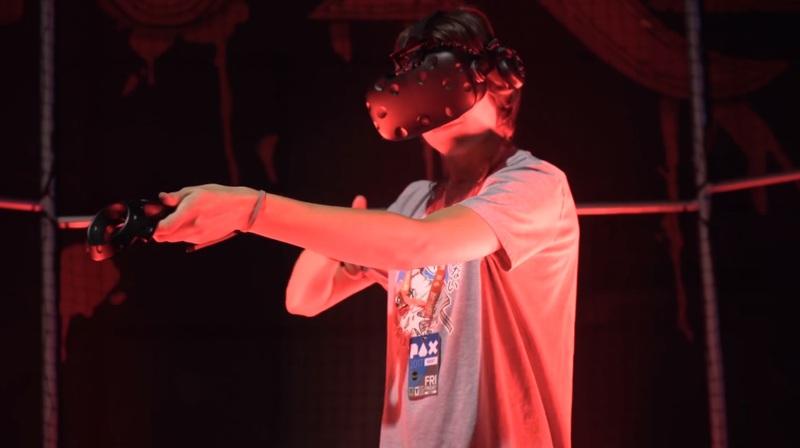 Check out what HTC Vive was up to at this year’s Game Developers Conference. 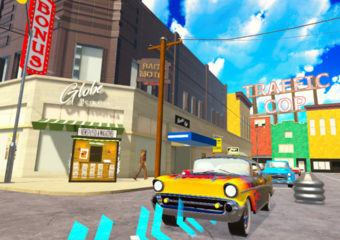 Go behind the scenes with the developers of Traffic Cop. 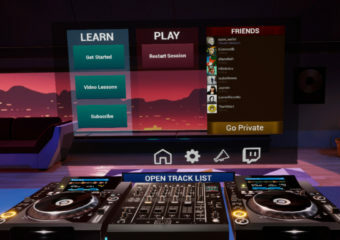 Check out this awesome DJ software that the folks at TribeXR are working on. 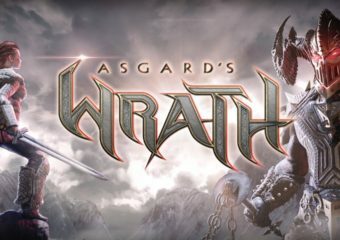 Asgard’s Wrath is an action-adventure game developed by Sanzaru Games. 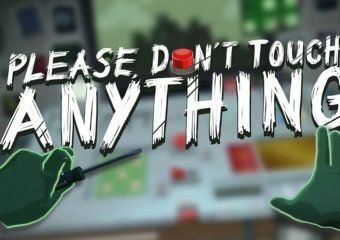 Please, Don’t Touch Anything is a puzzle game developed by Four Quarters and Escalation Studios. 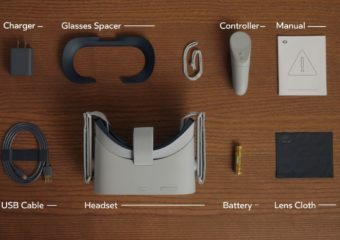 This video explain how to set up, use, and care for your new Oculus Go headset. 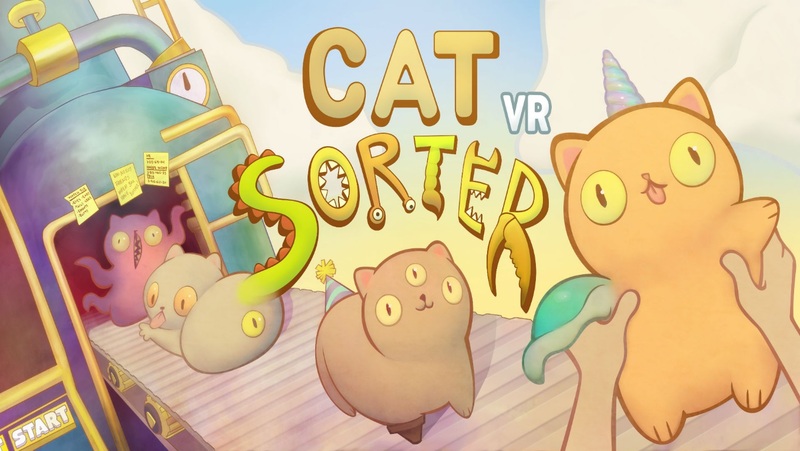 The developers at Oh!WHATif discuss their game, BattleSky VR. 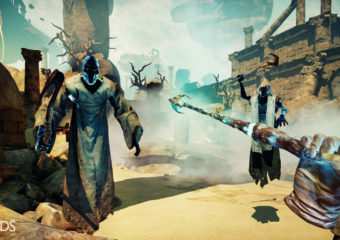 The developers at Carbon Studio discuss their latest game, The Wizards. 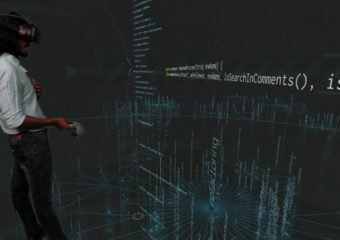 PRIMITIVE is an Immersive Development Environment where you can view your code in 3D and collaborate with others in VR from anywhere in the world.